Blog / Papa John’s and Wialon: how to connect an international pizza network? Papa John’s and Wialon: how to connect an international pizza network? One of Gurtam partners from Russia, «TeleTracking», connects Papa John’s fleets to Wialon. Papa John’s is one of the 5 largest pizza franchises globally having about 5,000 restaurants. TeleTracking offered the client not just a basic tracking of couriers in Moscow and St. Petersburg but a full-featured integration with iiko restaurant automation system that Papa John’s applies. 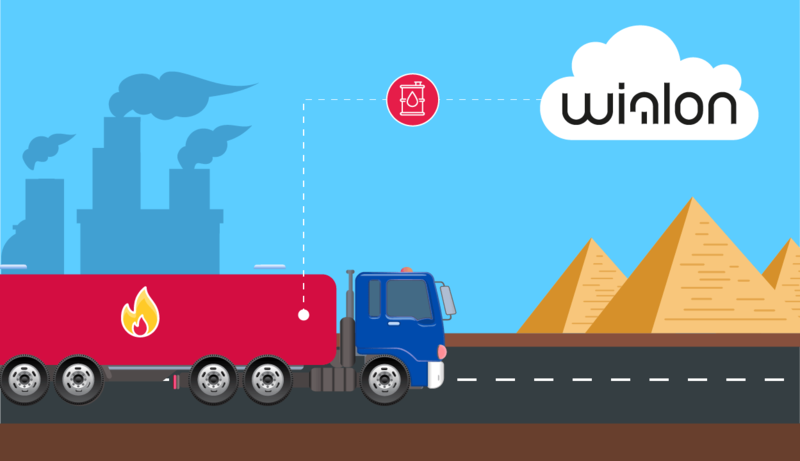 Wialon-based Delivery Control solution became the result of the integration. As you employ it, you get a handy interface for order management and delivery process tracking. The solution is available as a web and PC-installable versions. The creators set up Delivery Control as a purpose-built solution that any Wialon integrator can offer to any company that uses iiko. Managers controlled a warehouse, kitchen, finances, reporting, but not the couriers’ movements. Which vehicles the drivers used, which route they took, what prevented them from delivering pizza on time – these details would often be shrouded in mystery to the administrator. A delivery interval was calculated from the moment when a courier got pizza till they returned to the restaurant. Managers never knew if it took a courier 40 minutes to get to the client and 20 minutes back or the other way around. Who cares since pizza was delivered on time? Vehicles were not allocated to drivers. This means that any breakdown, questionable trip, or reckless driving could not be connected to any specific driver. Now they use Wialon and Delivery Control interfaces to control active orders. Working in Wialon interface: how to automate a pizzeria? First, the dispatcher takes orders via phone calls or a mobile app and put the data in iiko. The system then searches the database at certain intervals and automatically sends new addresses to Wialon. The monitoring system creates a geofence – the courier’s destination. Afterwards, additional information on the order is presented in the geofence description. Papa John’s couriers “live” in Wialon as drivers. As soon as the order is assigned to the courier in iiko, the data is duplicated in “Driver Properties” in Wialon (check out custom fields). The driver is assigned to the vehicle by iButton. The engine gets going only upon using a personal key. Thus, one more problem is solved: now the managers in Papa John’s can be sure that the driver is identified and, in case of any issues, it is easy to find who is responsible. Thanks to telematics, Papa John’s knows a key element of the customer experience: the time it takes for a pizza to enter the “Client’s house” geofence with 100 m radius after it was placed in courier’s hands. 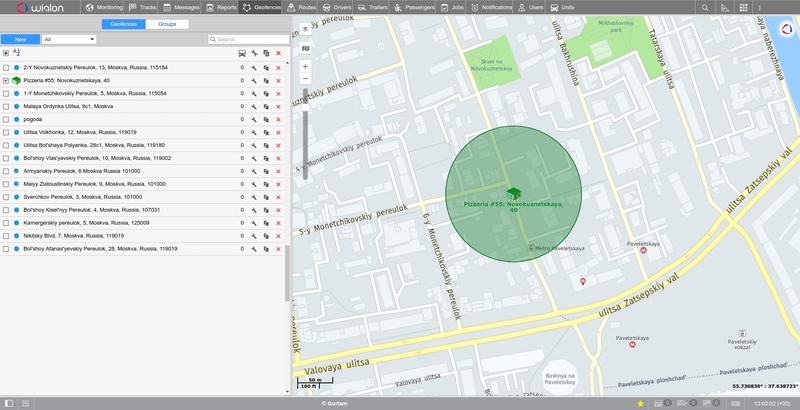 Delivered orders, time and place of delivery are automatically saved in iiko, and the geofence in Wialon disappears. The manager controls the delivery speed and the courier’s return trip ended by entering “Restaurant” stationary geofence. 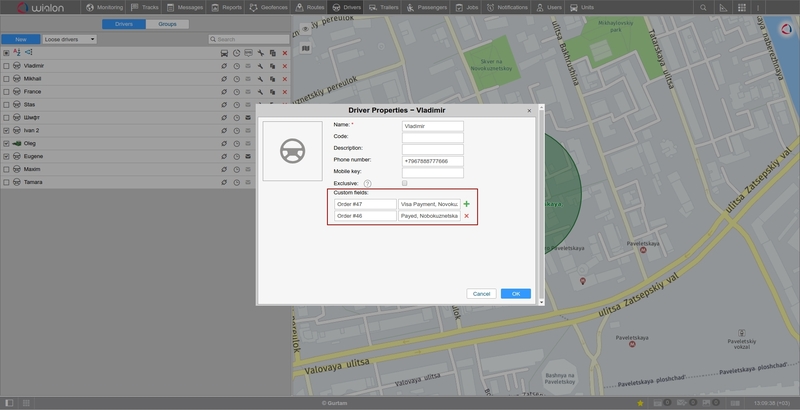 Detailed data on couriers is presented in the “Drivers” tab. 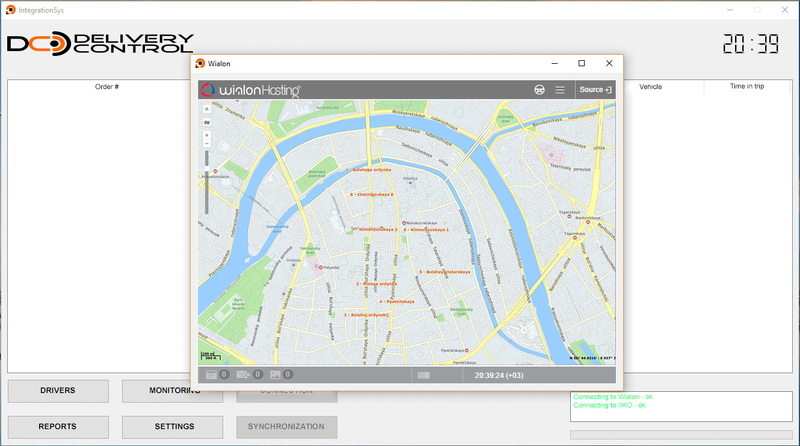 By clicking on the “Monitoring” tab, you see an in-built browser with Wialon system. 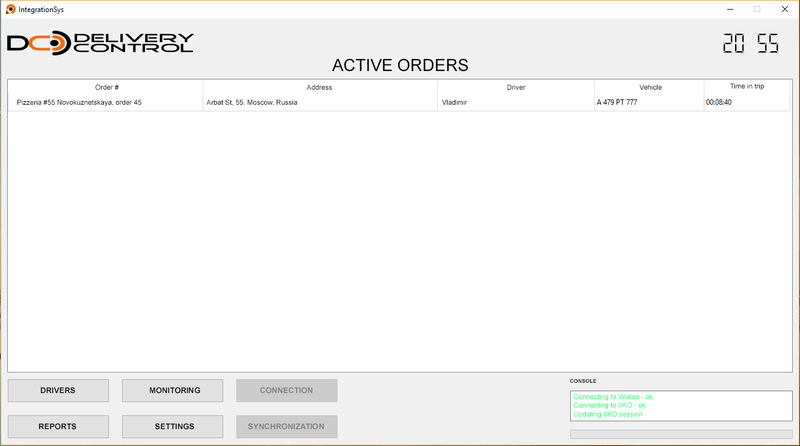 Additionally, it means that the administrator/dispatcher views the orders summary and tracks the couriers’ movements in one interface without the need to switch between tabs and programs. 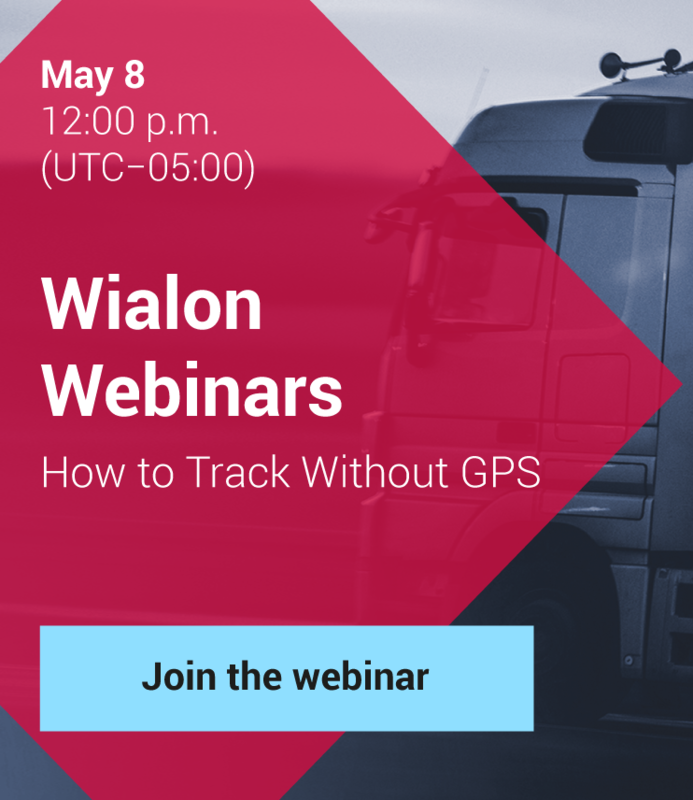 You can add any Wialon data in Delivery Control reports and add the data on orders: numbers, addresses, information about couriers, time in trips. The report content can then be set up according to your requirements. The program stores all the data on the processes and displays it by request using the selected filters. Note again that the solution is Wialon-based and can be used in any restaurant and delivery service that implements iiko system. It means that if you had this kind of client and didn’t have anything to offer, now you have an out-of-the-box solution and a reliable partner. TeleTracking is ready to assist in the system implementation and customize the solution according to specific demands in the region or functional specifications. Write us at marketing@gurtam.com or contact the developer directly to get a new solution. What is the approach of TeleTracking? They ask the right questions and turn gaps into opportunities. Even if it seems that a target customer has everything, just ask. Like Papa John’s, what kind of companies could you help? How readiness to change and listening to advice led to enhanced performance and better architecture.